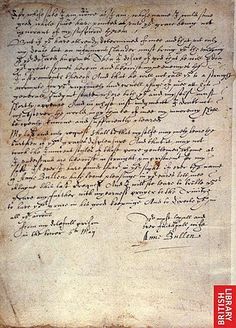 May 6, 1536, Queen Anne Boleyn addressed a letter to her husband, Henry VIII, while languishing in the Tower of London awaiting trial. 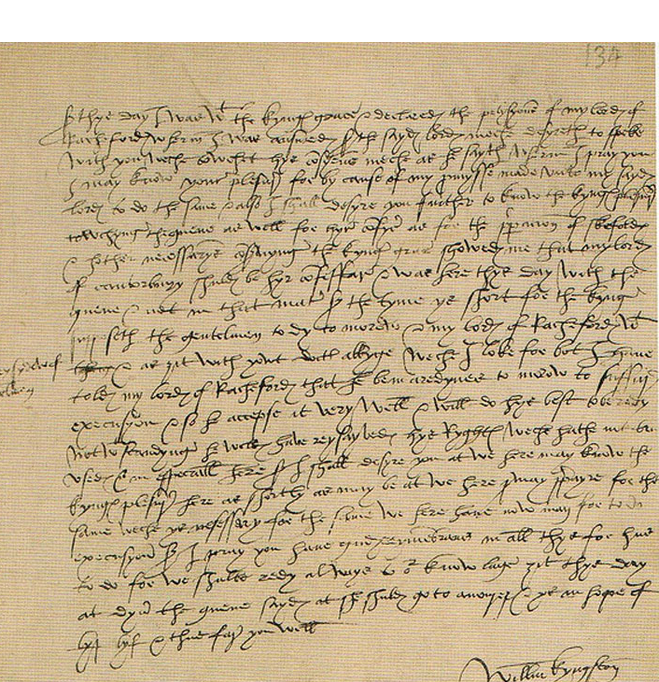 In this letter, Anne upbraided Henry for “cruel usage” while she assured him of her devotion. Queen Anne suggested to Henry that he not “ever imagine that your poor wife will ever be brought to acknowledge a fault where not so much as a thought thereof preceded. And, to speak a truth, never prince had wife more loyal in all duty, and in all true affection, than you have ever found in Anne Boleyn” (“Condemnation of Anne Boleyn” 289). Here was a woman who privately and publically maintained her plea of innocence. “This tenderness of conscience seemed to give much credit to the continual protestations of her innocence, which she made to the last” (Burnet 112-113). 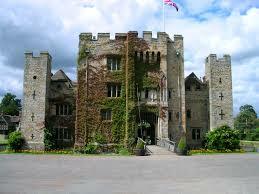 Letter Anne Boleyn wrote to Henry VIII while she was in the Tower May 6, 1536. 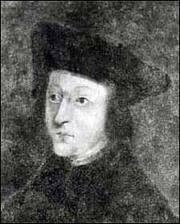 Sir William Kingston, Anne’s custodian in the Tower, reported to Secretary Thomas Cromwell that on the morning of her execution, Anne “had made great protestations of it (her innocence) when she had received the Sacrament” (Burnet 114). Twenty-first century sensibilities may not understand the importance of this act but to those living in the Tudor era this would have been very powerful. First, knowing she was going to die soon, Anne would not have risked lying; and, secondly, swearing against the truth while taking Holy Communion would have been unthinkable. In fact when told that Mark Smeaton, the only man accused who confessed to adulterous behavior, had not retracted his statement when on the scaffold, Anne said, “Did he not exonerate me before he died, of the public infamy he laid on me? Alas! 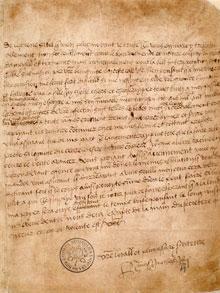 I fear his soul will suffer for it” (Gairdner X 1036). 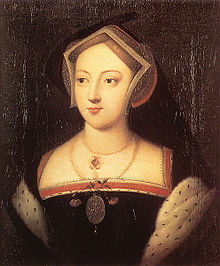 Anne strengthened her plea of innocence by stating that when she shortly faced the seat of God’s judgment she did “doubt not (whatsoever the world may think of me) mine innocence shall be openly known and sufficiently cleared” (“Condemnation of Anne Boleyn” 289). Shortly before her death, Anne declared, “that she did not consider that she was condemned by Divine judgment”(Gairdner X 1070). 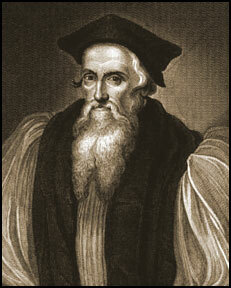 She “prayed the Judge of all the world to have compassion on those who had condemned her” (Gairdner X 1036). 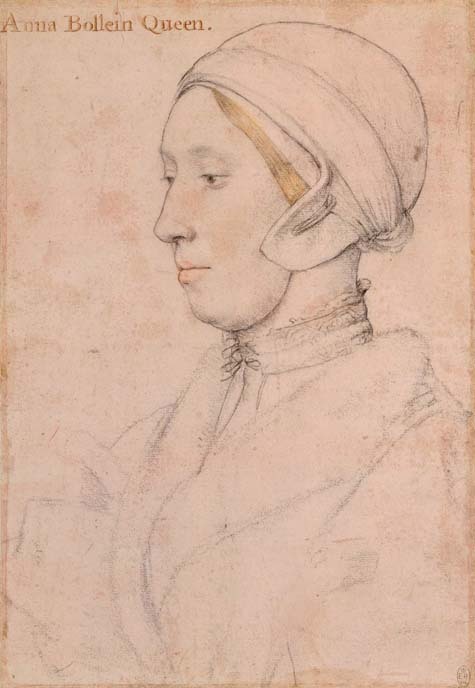 Lancelot de Carles, an attaché to the French Ambassador wrote on 2 June 1536, “no one to look at her would have thought her guilty” as she “protested she had never misconducted herself towards the King” (Gairdner X 1036). “The queen exhibited such constancy, patience, and faith towards God that all the spectators, even her enemies, and those persons who previously had rejoiced at her misfortune …testified and proclaimed her innocence and chastity” (Stevenson 1303). It was for naught. 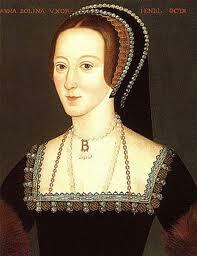 Anne was executed and her good name and reputation along with her body. 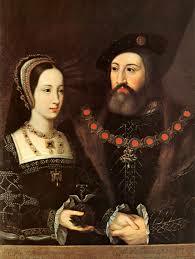 Henry was determined to blacken her character and ensure there would be no lasting loyalty towards her. He certainly succeeded—for centuries. 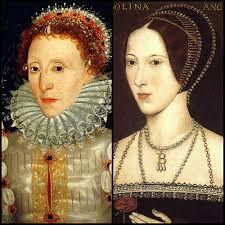 Even during the reign of his and Anne’s daughter, Elizabeth I Regina, there was hesitancy to honor Anne too blatantly. Elizabeth herself seemed reluctant to associate too closely with her mother (Although, the ring, now known as the Chequers Ring, she wore most certainly had the portrait of her mother encased in it—see the blog entry https://elizregina.com/2014/01/, “Her Mother’s Memory.”), yet, as Queen she did much to promote her cousins and those who were part of her mother’s circle, such as Matthew Parker whom she appointed Archbishop of Canterbury. But in the immediate aftermath of Anne’s execution, Henry was in charge and he was going to forge the reputation of his previous Queen regardless of what she had previously meant to him. 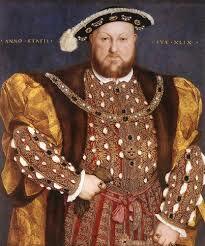 Anne herself had tried to mitigate Henry’s attitude. 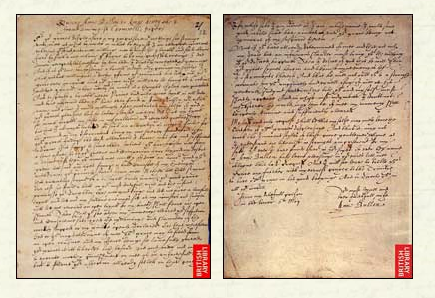 In her communication to Henry in May 1536, Anne implored him to “let not any light fancy, or bad counsel of mine enemies, withdraw your princely favour from me: neither let that stain, that unworthy stain, of a disloyal heart towards your good grace, ever cast so foul a blot on your most dutiful wife” (“Condemnation of Anne Boleyn” 289). 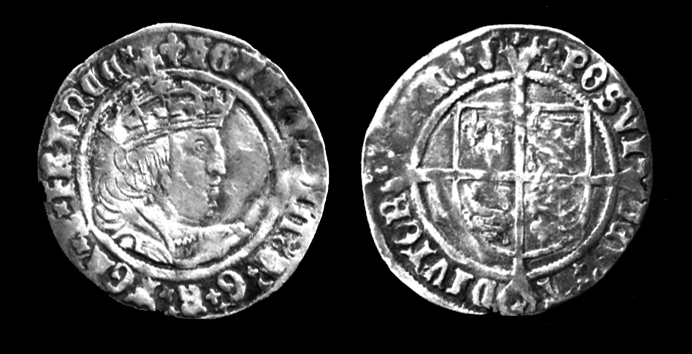 “The strongest proof, or show of proof, against her, lies in the bitter hatred which Henry evidently bore to her, personal in its nature, and insatiate by her death, until he had destroyed her memory also” (Herbert, Henry 218-219). 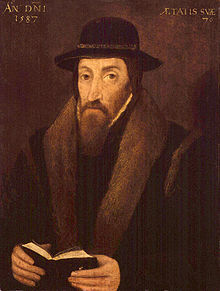 To marry Jane Seymour, Henry could have divorced or executed Anne. Did he have to do both and destroy her reputation? “If the charages were merely invented to ruin the Queen, one culprit besides herself would have been enough. To assume that Henry sent four needless victims to the block is to accuse him of a lust for superfluous butchery, of which even he, in his most bloodthirsty moments, was not capable” (Pollard 346). Henry was seen as a victim and viewed with compassion. 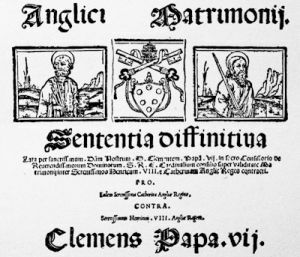 After her death a few of her adherents were prosecuted for “maintaining that Henry had put her to death unjustly” (Friedmann 300). Yet, if Anne Boelyn was truly innocent, “Never since the world began was a dastardly assassination …rewarded with so universal a solicitation for the friendship of the assassin” (Froude 441). 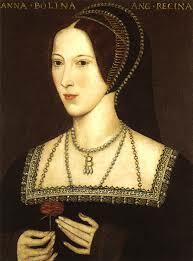 Once Henry turned his attention to Jane Seymour, the unfortunate Anne Boleyn, “his innocent and unsuspecting Queen” was “scarified; for she stood in the way of his gratification. She was therefore accused of infidelity to the royal bed, and many a disgraceful story was circulated to calumniate the devoted victim” (Nott 18). 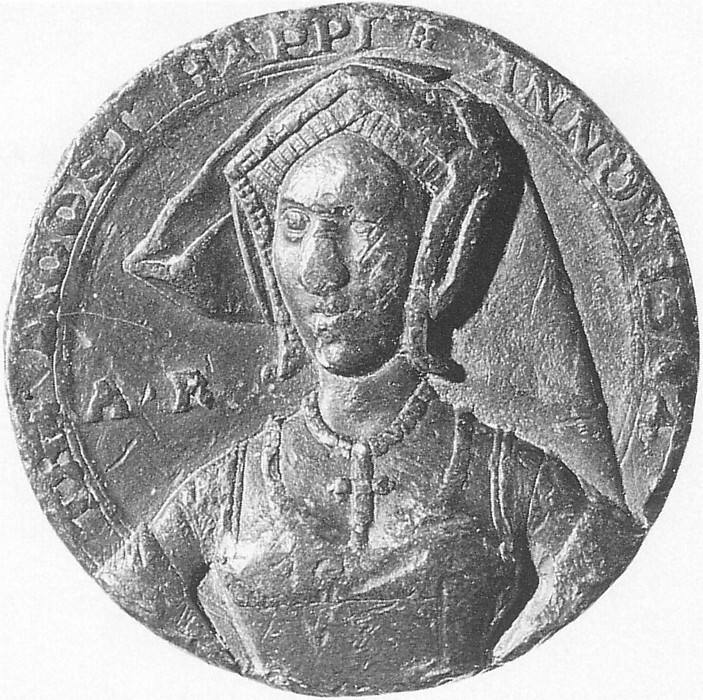 Anne had not endeared herself to the vast majority of English commoners nor to the nobles, which “could not have made Henry’s difficulties less” (Froude 286). Her “conduct during the last two years had not recommended her either to the country or perhaps to her husband” (Froude 385). Anne had been disliked for her haughtiness and arrogance. Had she been more gracious and less brass, she may have managed to overcome the English peoples’ prejudice against her. She had taken on such a political role that multiple enemies emerged. 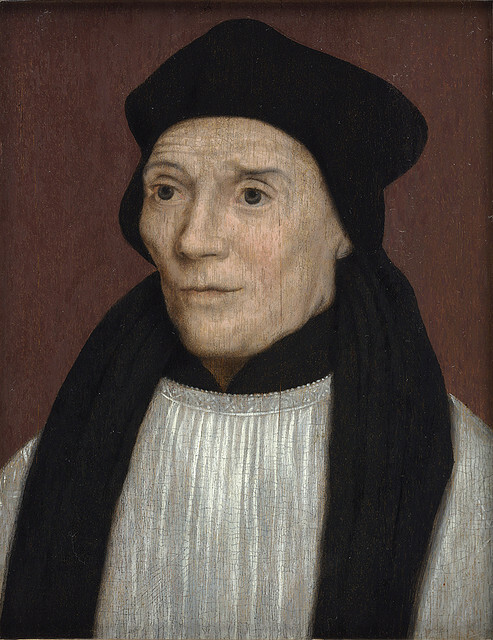 Henry was easily convinced that “he had fallen in love with an unworthy woman, as men will do, … and even before his marriage, had been heard to say that, if it was to be done again, he would not have committed himself so far” (Froude 386). 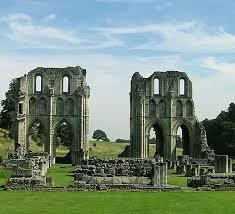 So why did he marry Anne and break from the Catholic Church? 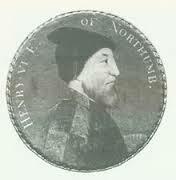 Was he bewitched as Lord and Lady Exeter famously told Ambassador Chapuys that he, Henry himself, believed? Was he caught in the web of religious and political events? Was it his pride? Was he truly attached to Anne? Was he so sure she would give him a son? Was it a bit of all of these suggestions and more? Regardless, marry her he did and destroy her he did. 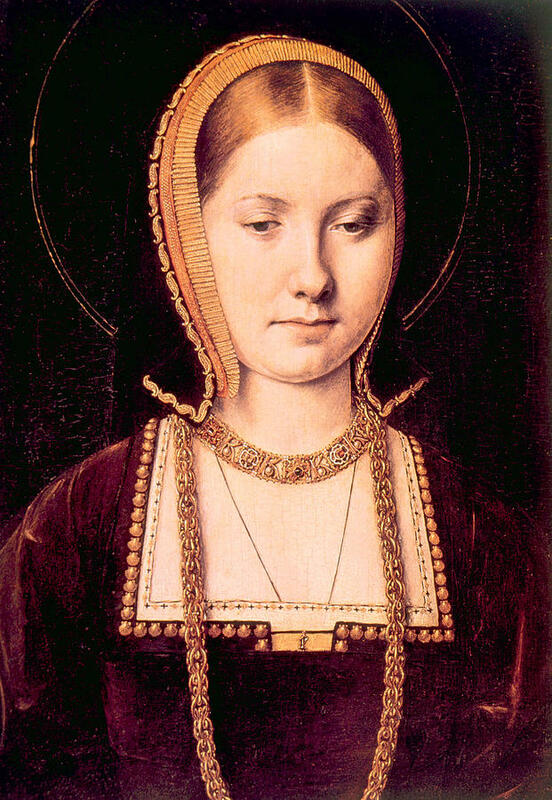 With Katherine of Aragon dead, avenues of disentanglement from Anne opened up. 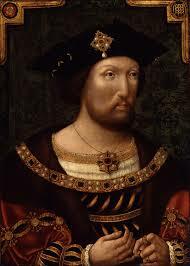 Henry was freer without the pressure of taking back Katherine if he disposed of Anne and he had certainly reached the point where he was questioning his second marriage. 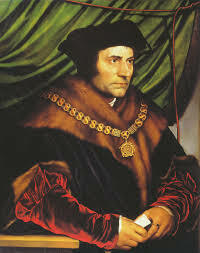 The King was convinced that “the marriage was never good nor consonant to the laws” (Froude 431). Inflaming the situation were the many rumors that resurfaced and the many more rumors that were started.